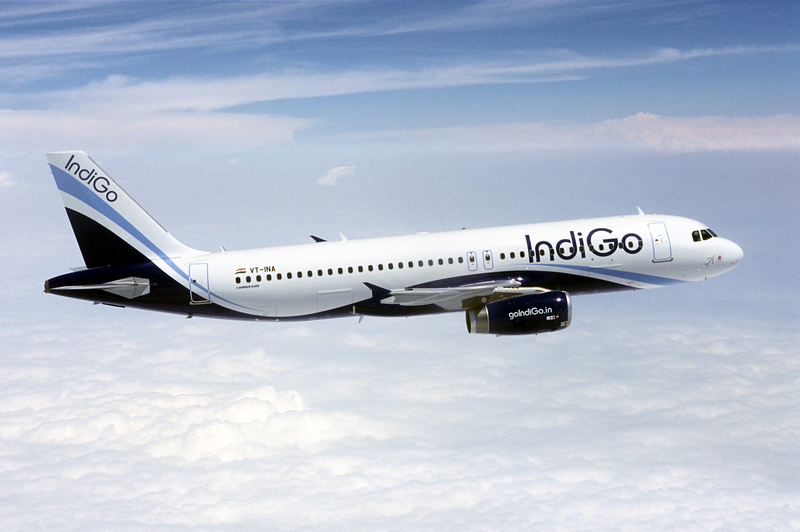 Low profile market leader, Indigo Airlines’ success and strategy suggest that it practices marketing as it should be. There are lessons to be learnt. Or perhaps, we all need to refresh our marketing fundas. Read MoreMarketing is not a mantra. It’s core to the product. Damn Diesel! Or Diesel Darling! Read MoreDamn Diesel! Or Diesel Darling! 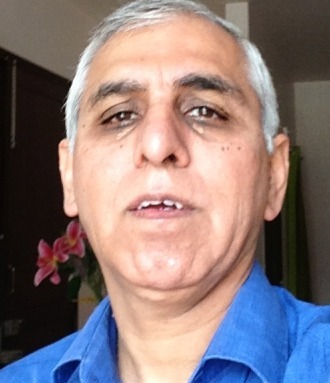 Maharajah died long time ago. But we continue to pay hospital bills. Read MoreMaharajah died long time ago. But we continue to pay hospital bills.